We hope 2017 has been a wonderful year for you. The year has been a fruitful partnership with you. Thank you in helping shape our business and driving its success. Wishing you peace, joy, and prosperity throughout the coming 2018. May we have more rewarding moments to share with each other. During this holiday season, we reflect upon the good things we have… like our partnership with you. We would like to express our sincerest appreciation for the trust you have placed in us. It has been a great year working with you and for you. We look forward to moving into 2018 together with you. Season’s greetings and our best wishes for a Merry Christmas. Inspiration is what makes us get up every day and do good in what we do. With the world being so fast-paced nowadays, however, even our inspiration s quick to run out. Once it does, we start working like machines and almost immediately lose our purpose. This state can be so toxic it can destroy all aspects of our lives. To prevent this from happening, I give you 7 tips to keep you inspired at all times. Its that time of the year again when people set new goals for the coming year. Looking back to 2016, how did you do with the goals that you set last year? We hope you accomplished them with flying colors. But if not, keep trying. A new year is always a good opportunity to make a fresh start. We wish you all the best in 2017! Christmas is a season of great joy as we come together to celebrate the birth of our savior Jesus Christ. May Christ fill all our lives with love, joy and peace this holiday season and throughout the coming year. We had an amazing year working with you and we want to say thank you for inspiring us to be better. We look forward to new opportunities the new year will bring to us all. If you are an entrepreneur you already know that sales and inventory management can be quite a hassle. Take care of invoices, inventory stock, bills, purchase orders and sales orders are not the reason you started a business in the first place. 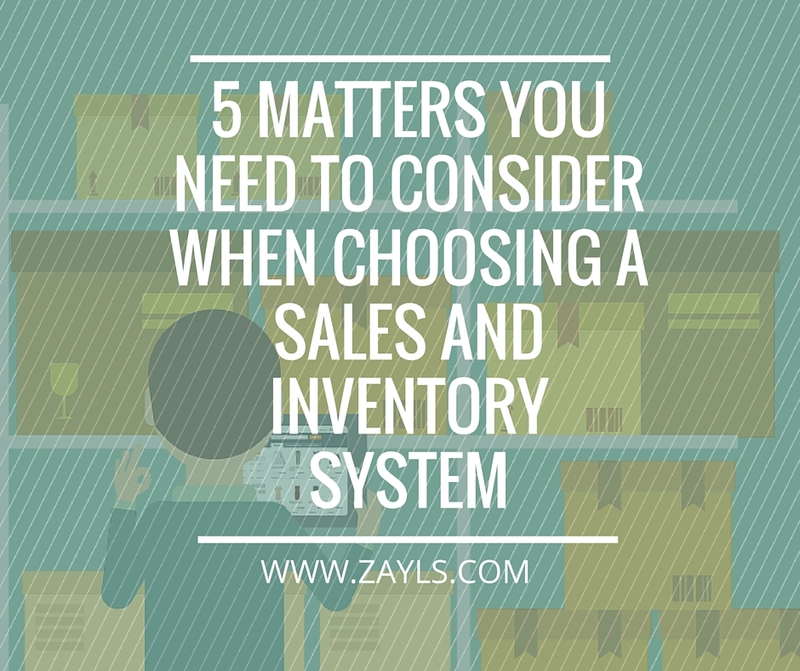 But that is exactly the reason why you should consider implementing a sales and inventory system. It can save you a save you time in documentation, money and mental energy. Moreover, an automated systems can prevent you from errors you can encounter when you are taking care of your sales and inventory management manually. In other words, instead of spending time, energy and money on manual management of sales and inventory, you can do what you love most: growing your business. Nowadays eCommerce is bigger than ever before. For good reason, because many companies have grown tremendously since they introduced eCommerce to their business. I do not want to stress the benefits of eCommerce in this post because most entrepreneurs already know the obvious. More importantly is to move with the new development and technology to keep your business as efficient and successful as possible. 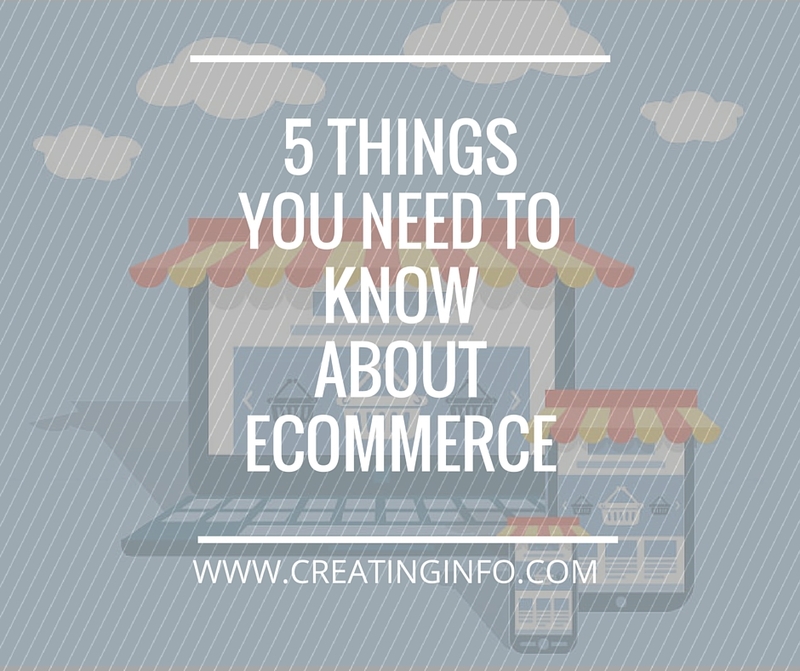 Therefore, I will give you a list of things you need to know about eCommerce. We are a web development company based in Ortigas Center, Pasig City, Philippines. Copyright © 2012-2018 Creating Info.